“I’ve always been interested in sports, so in high school I tried thinking of different active things that I could make into a career.” But, his inspiration to be a chiropractor didn’t come until later on from an injury in college. 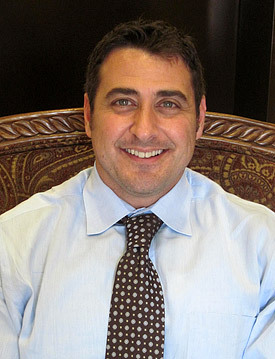 Dr. Verne went to both Life University in Atlanta and Sherman College of Chiropractic. He was awarded the Best Chiropractor in May of 2010. Outside the office, Dr. Verne is into fitness, training, exercise, and coaching his daughter’s softball (as he also plays softball). “I’m also passionate about our environment and promoting nutrition by eating leafy vegetables. I’ve stopped eating meat for over a year as nutrition and weight have a direct impact on the health; two important factors in my chiropractic lifestyle.